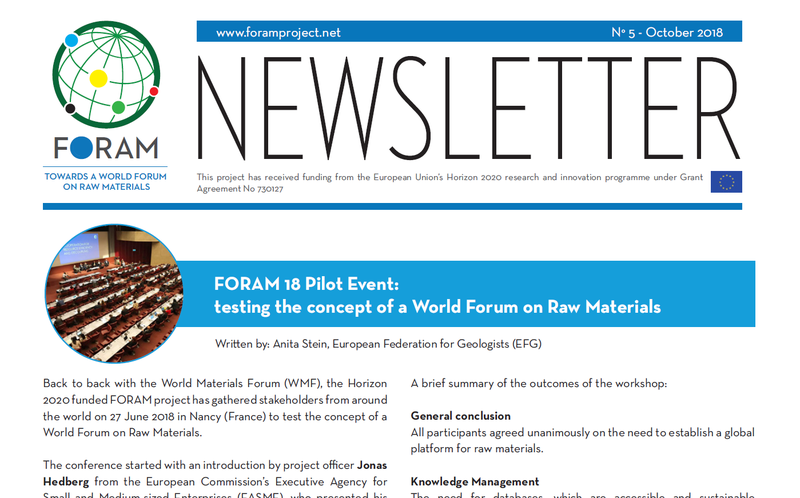 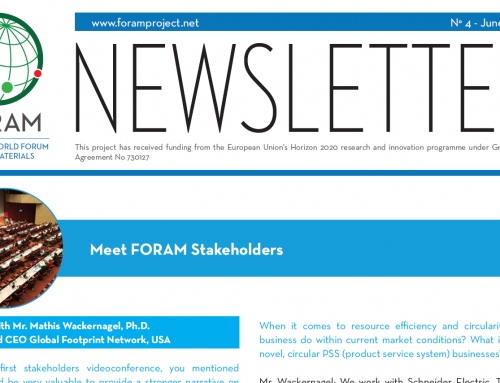 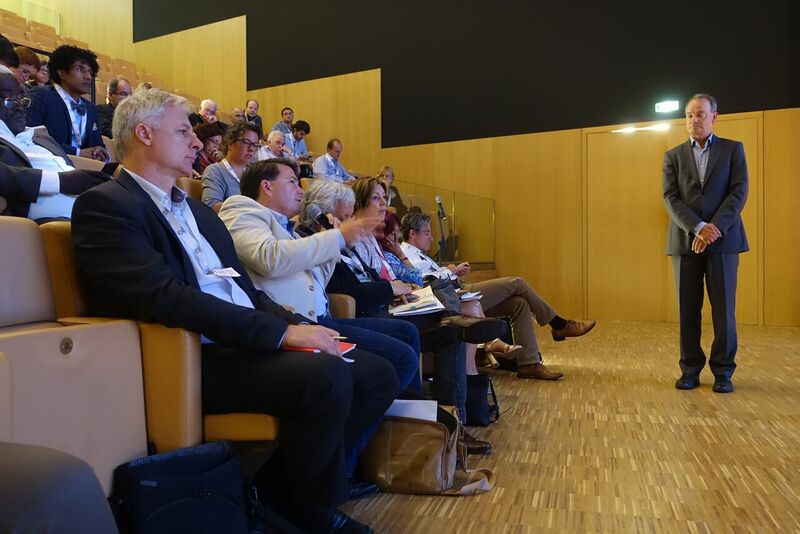 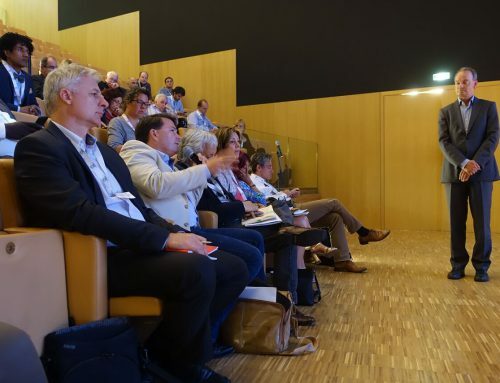 The new FORAM NEWSLETTER is out! 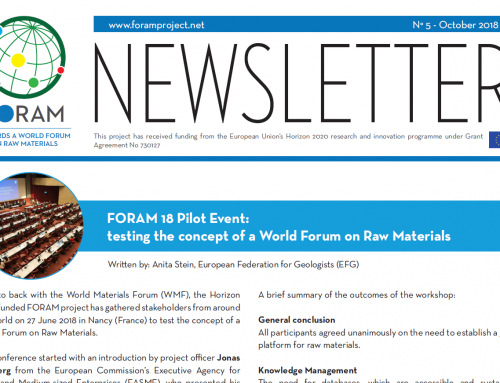 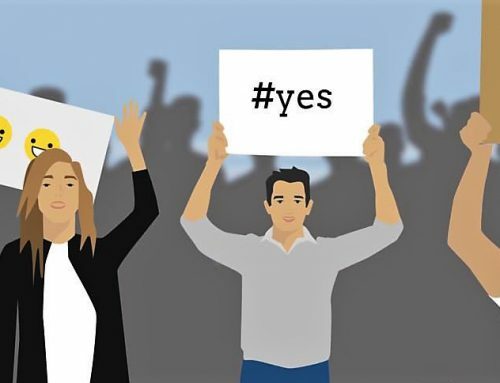 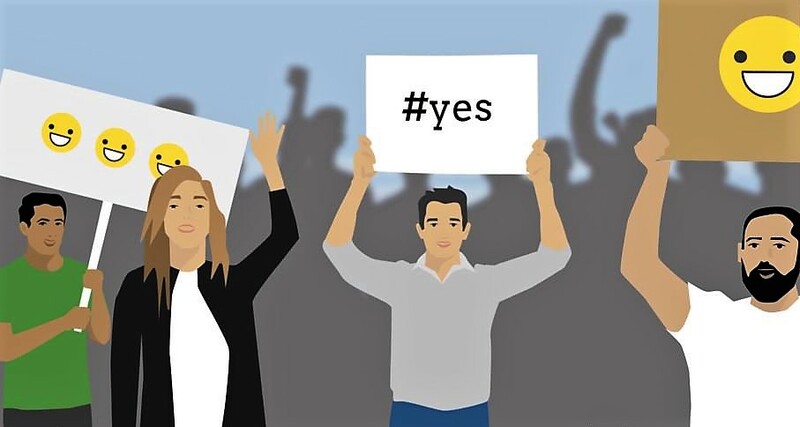 Find out more about FORAM, its objectives and the way it will make a difference. 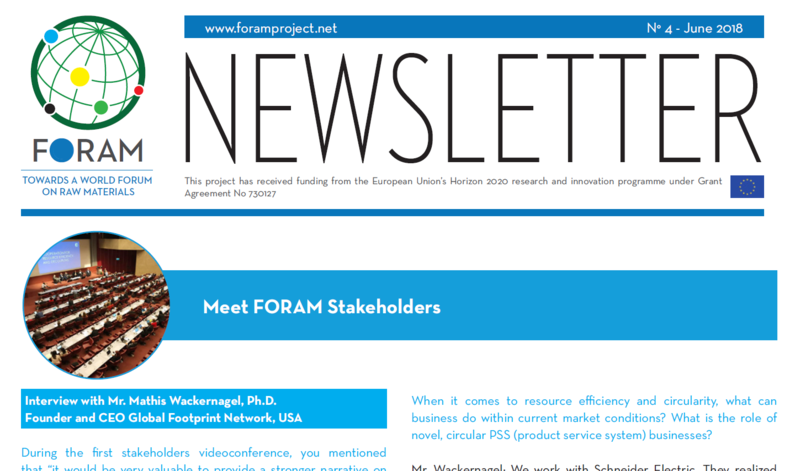 Download the 2nd FORAM newsletter.